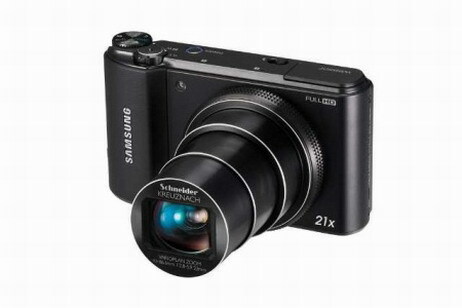 The new WB850F, which is named “SMART Camera” by Samsung, features a 21x wide-angle optical superzoom lens, 16.2-Megapixel CMOS image sensor, 3″ AMOLED display, built-in GPS, Digital Compass and Full HD video recording. 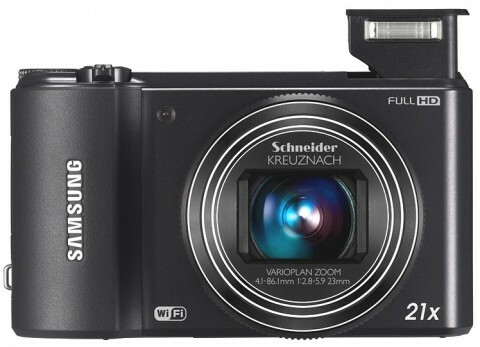 The Wi-Fi capability of the new Samsung WB850F allows user to email photos or share them on social networks. 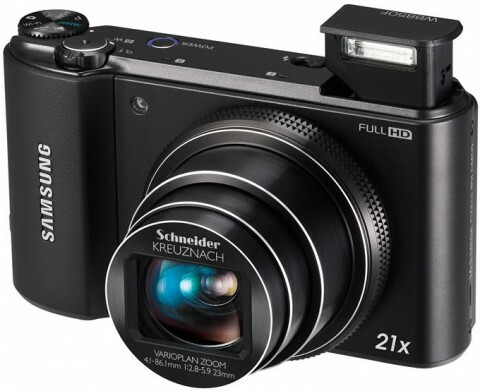 The new Samsung WB850F make it easy to capture incredible detail through their zoom lenses, making it simple to get up-close shots that were once out of reach. The WB850F also features pioneering BSI CMOS sensor technology to reduce image noise and distorsion, even in low light conditions. The WB850F can captures awesome detail in 1080/30p Full HD and 1080/60i for spectacular scenery shots. 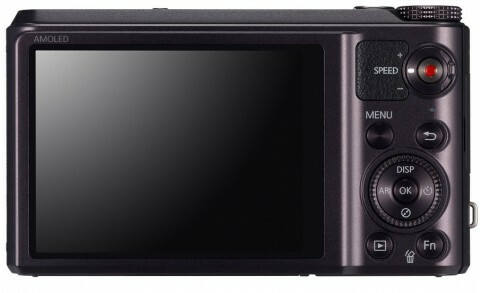 Features of the new Samsung WB850F include also full manual control, a Live Panorama function, a Smart Auto function which selects from a variety of scene modes, Split Shot function (which divides the screen into three separate sections), a Magic Frame function and a Picture-in Picture mode. 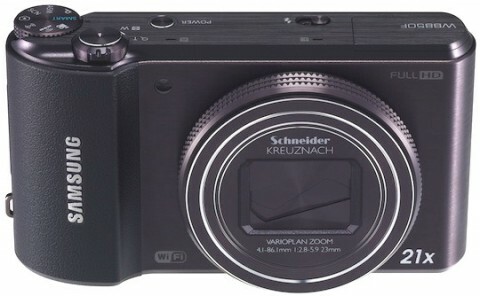 In Samsung WB850F review, the whatdigitalcamera.com website says that one of the “crowning glories of the WB850F” is found on the rear of the camera. The model features an impressive 3″ AMOLED display with 921k dots that offers an impressive image viewing experience. 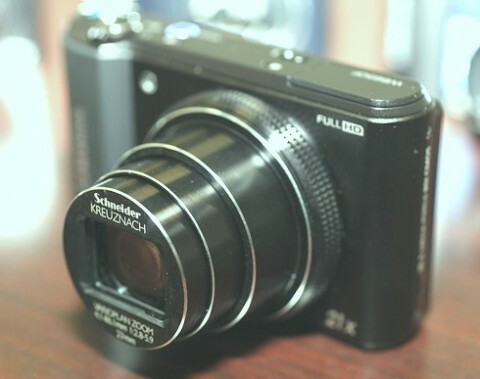 More details about this copact camera you can find on his website. The WB 850F offers two auto modes: regular and Smart, which are similar. 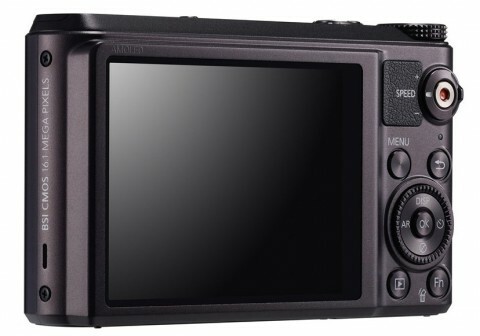 There’s a program shift mode as well as aperture priority, shutter priority and manual exposure, each of which offering a great deal of control by point-and-shoot standards. More about this you can learn if you read the Samsung WB850F review from digitalcamerainfo.com.